Bizarre World of European Sports by Robert Daley. New York. William Morrow. 1963. First Edition. Hardcover. Very Good in Very Good dust jacket. DJ is worn and torn at edges. DJ price clipped. Black and White Illustrations. 180 pages. 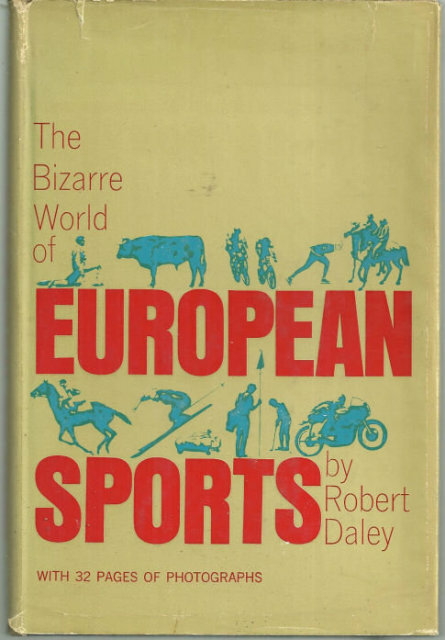 Items Similar To "Bizarre World of European Sports by Robert Daley 1963"